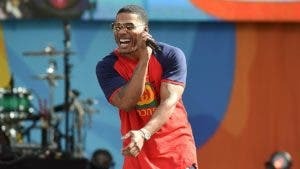 Nelly describes his music as a jazz form of hip-hop. That style has brought him a sizable net worth. The three-time Oscar winner has been making movies, and gobs of money, for 40 years. Erin Moran was a regular on “Happy Days.” Find out the net worth of her estate after her death. 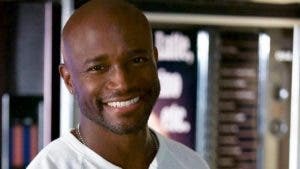 Taye Diggs has a great resume as an actor, singer and TV producer, with a hefty net worth to match. 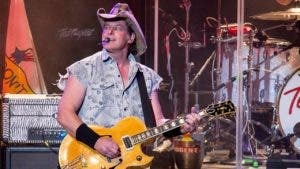 Ted Nugent pumped out the hits over a long musical career. See how it affected his net worth. 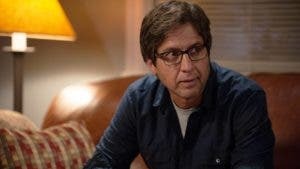 Ray Romano had a long run on “Everybody Loves Raymond.” See how it boosted his net worth. 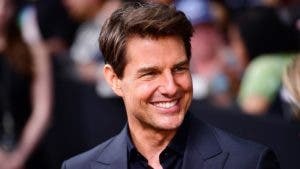 A mega film star, Tom Cruise is also a top gun when it comes to net worth. 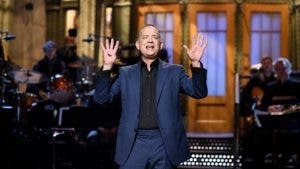 Tom Hanks has appeared in some of the most highly acclaimed films, helping him to grow his net worth. 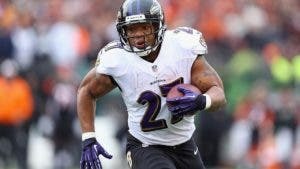 Ray Rice hasn’t been able to return to the NFL. See how it has affected his net worth. 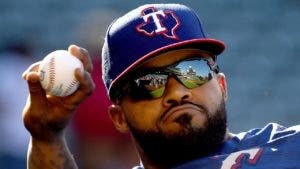 Prince Fielder followed his father into pro baseball. Find out how it impacted his net worth.